So even though you're not supposed to judge a book by its cover, I wouldn't mind at all if you did. When I first received the email from my editor, I knew from the thumbnail alone that Lucy, Ellen and the team at Sphere had just nailed it (thanks, guys!). Blown up to full size it just got better, with lots of hidden details that bring to life various aspects of the story. It entirely captures the strange and special quality of adolescence that is at the heart of the book, as well as hinting that perhaps in looking back on such times, we taint them with a darkness from our present. You can find out, but will have to wait until August 2018! I'll keep you updated as things progress though. 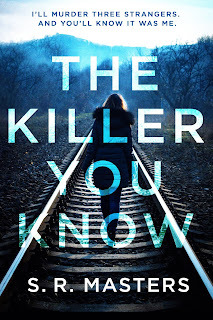 In exciting news I don't think I've mentioned here, both Italy (Garzanti) and Poland (Burda) have bought translation rights to the novel, so more covers will follow. 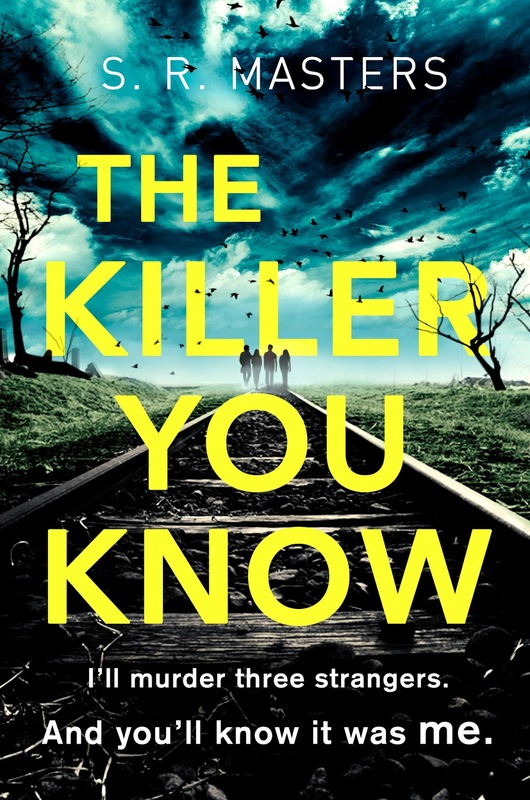 For now, if you'd like to pre-order the novel please do, it's here: THE KILLER YOU KNOW. You can also add to your to-read list on Goodreads too, if that is the path down which you roll: GOODREADS. Thanks again for all your support so far and look forward to bringing you more news soon.